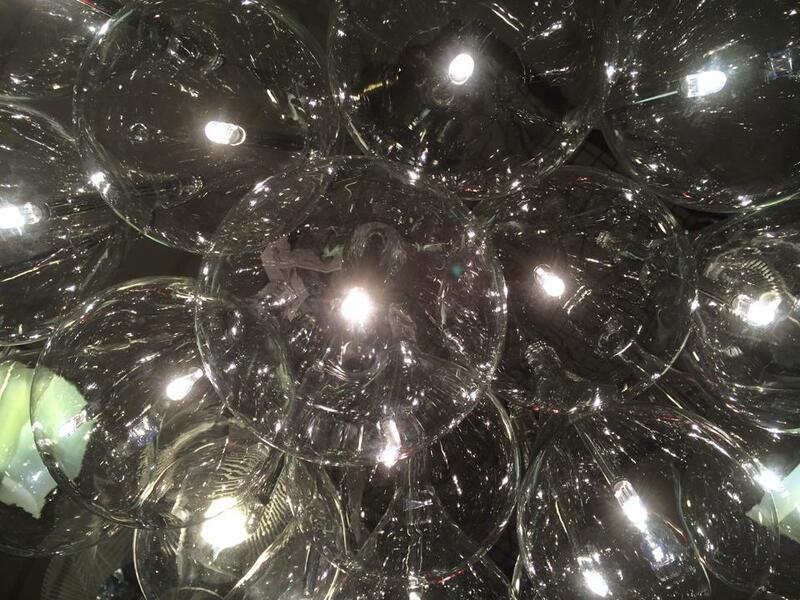 Hey all you supporters of women in the literary arts, here’s a project. 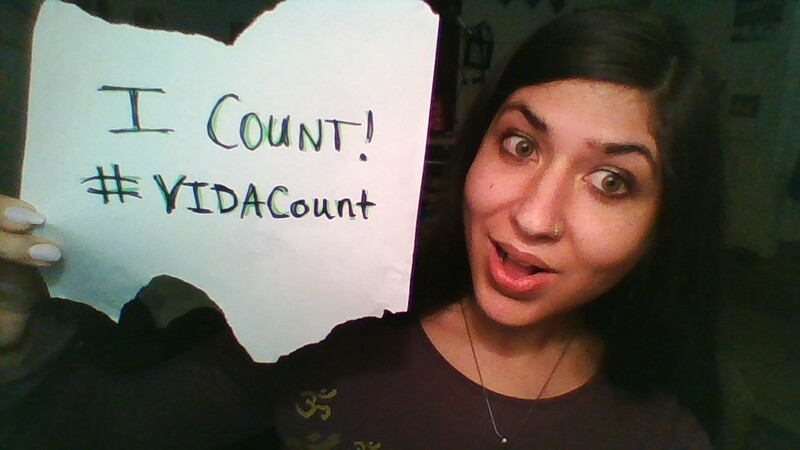 Make yourself a homemade “I Count” sign, get someone to take a picture of you holding it up (or take it yourself like I did and NEVER NEED ANYONE) and post it to your blog, your Facebook page, my Facebook page, VIDA’s Facebook page https://www.facebook.com/VIDAlit, your Twitter account, VIDA’s Twitter account @vida_lit…. 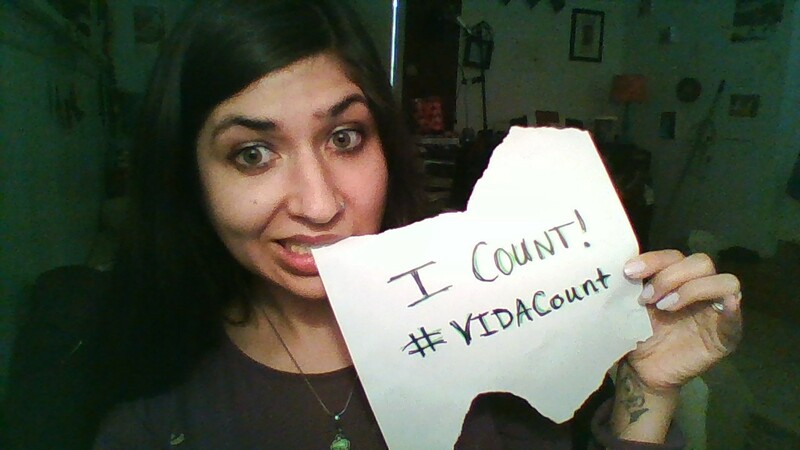 We want to let everyone know the Vida Count is coming soon. 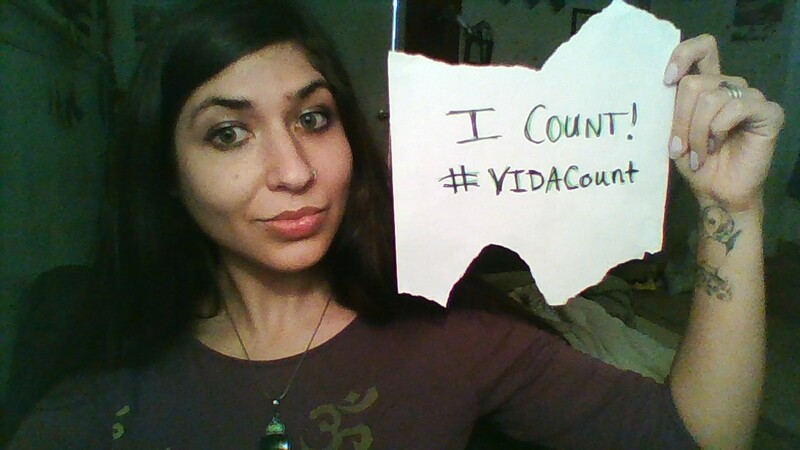 Don’t forget to put#VIDACount on it! Check out http://www.vidaweb.org/ for more information.